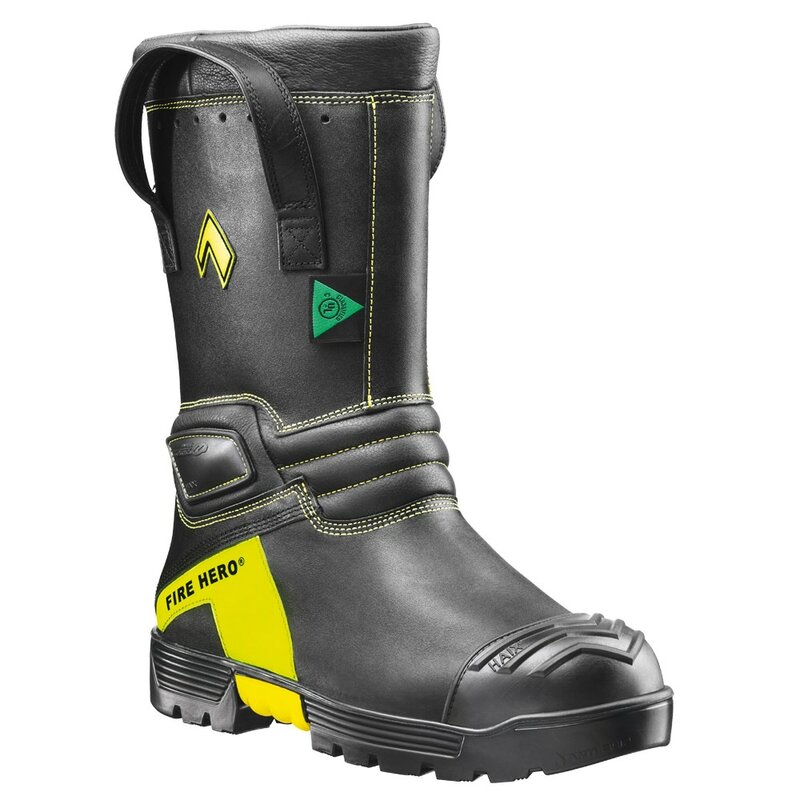 Fire/EMS Boots - MOOSE SAFETY SUPPLY, INC.
HAIX® line of Zip-Up Fire Boots give you the perfect fit and easy access for your demanding job. 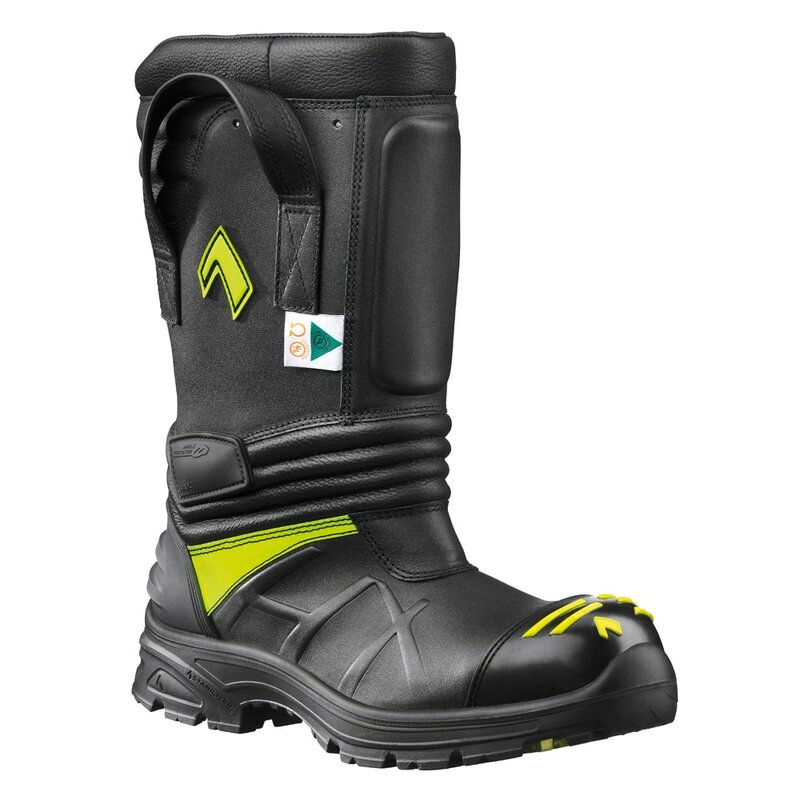 Time is of the essence when it comes to saving lives which is why it’s important to have boots that can be put on easily while also providing the custom fit that you need to move around efficiently. 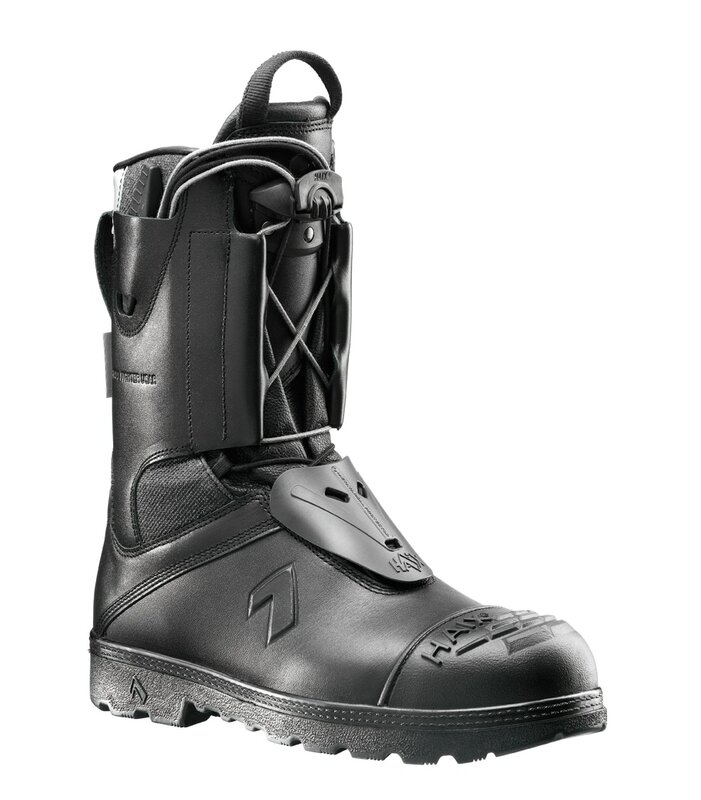 HAIX® Zip-Up Fire Boots feature a laced in zipper system which allows you to step in and out of quickly and adjust accordingly to snugly comfort your foot and ankle.